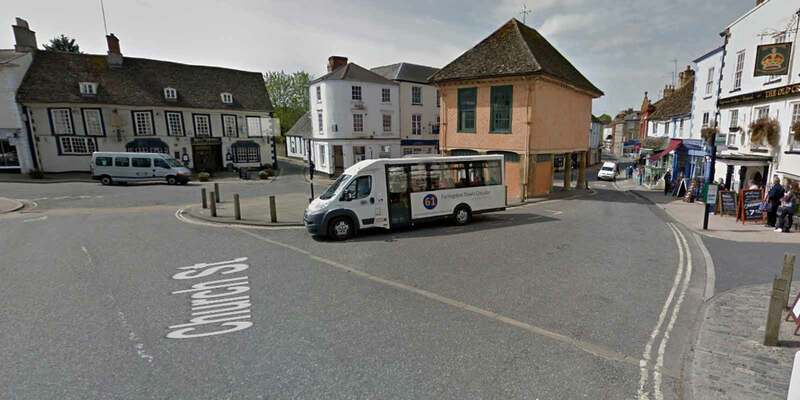 Moving in Faringdon? We can help! Helping you move for more than 30 years! 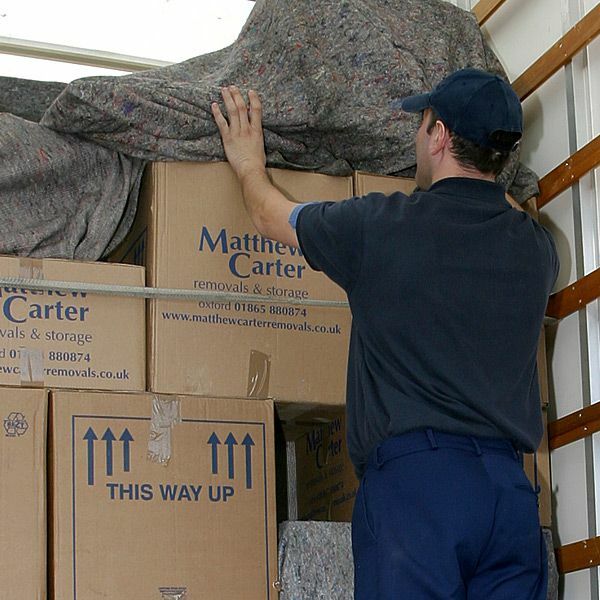 At Matthew Carter Removals and Storage Ltd we believe in providing the best all-round solution for our customers. Moving house can be very stressful but we can help make your move go as smoothly as possible. With 30 years of experience to call on, we believe that you will not find a better service anywhere else in the Faringdon area. 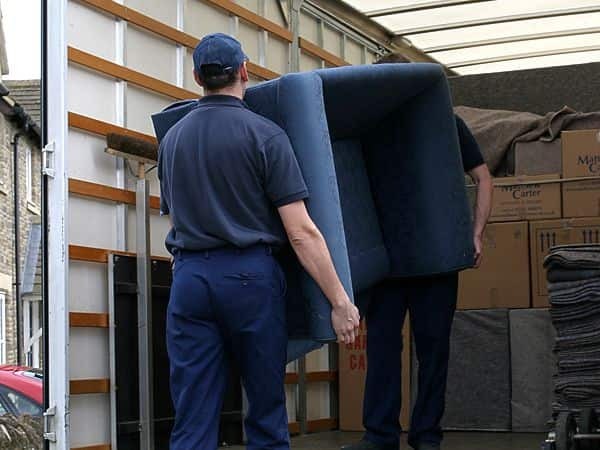 House removals are a speciality but we also carry out commercial removals and relocations to very high standards. Contact us for a free no obligation quotation and we will be delighted to discuss your requirements and advise how we can work together to achieve a successful outcome. 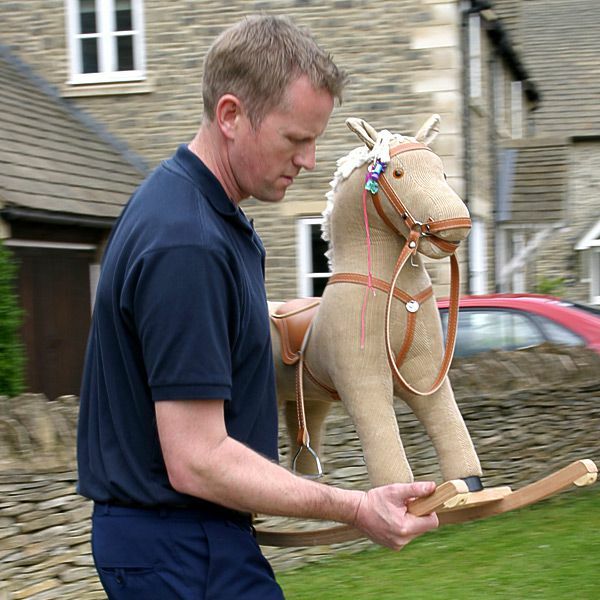 We provide an outstanding house removals service, whatever the size of home or distance. Our many satisfied customers will attest to this and we are proud of our enviable reputation for quality customer service. You can trust our efficient and reliable staff to take good care of your possessions and to look after you every step of the way. As well as our removals service, our team can also do your packing for you, allowing you to put your feet up or concentrate on other things. Our trained staff will look after all aspects of your packing in an efficient and professional manner, and we can also supply all of your packaging needs, including boxes, tape, bubble wrap and garment carriers. 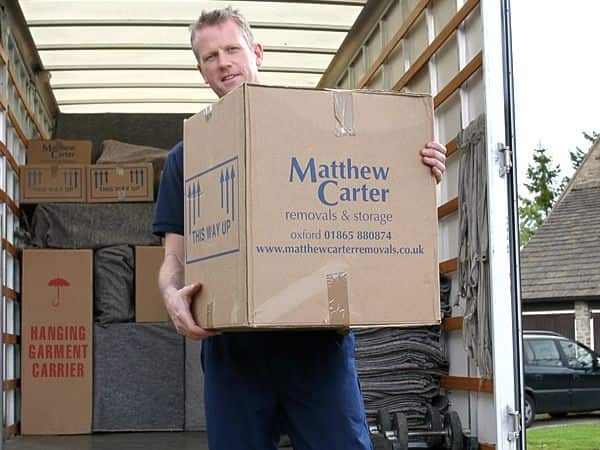 Matthew Carter Removals and Storage Ltd also have highly secure units near Faringdon that are perfect for storing furniture and goods safely until you're ready to move, or when you just require some extra space. Our purpose built containers are available on either short-term or long-term lets and our competitive pricing structure suits any budget. To find out more about any of these services, or to obtain your free quote, please call our team today on 01865 880 874. 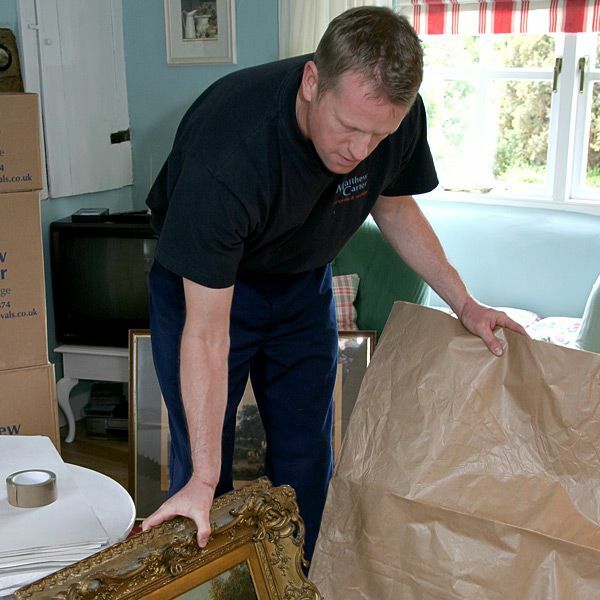 Removals Over the last three decades they have built up an enviable reputation locally for their honesty and reliability when performing removals in Faringdon. These great prices coupled with our commitment to provide a reliable and trusted service means we have an exceptional customer service record with many satisfied customers and impressive testimonials. Storage Matthew Carter's storage facilities located near Faringdon have a capacity of 350 containers, each holding up to 250 cubic feet. Ideal for both short and long term storage for businesses, families such as families moving abroad who wish to use storage Faringdon combine both if easier and offering affordable prices, the storage facility near Faringdon is fully patrolled with twenty-four hour security and additional night patrols. 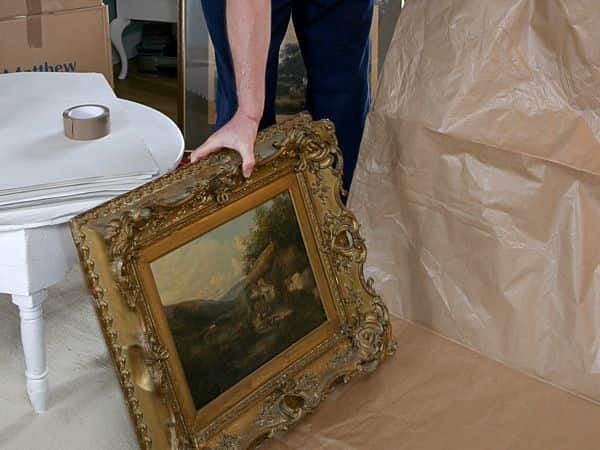 Packing Protecting valuable items is another variable that we take quite seriously. 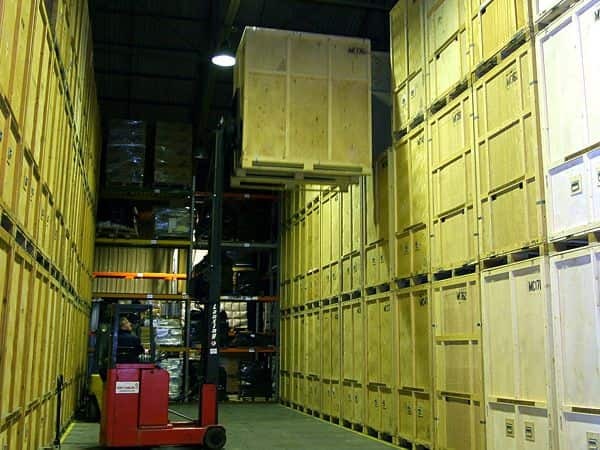 In addition to our packing services in Aylesbury & Faringdon, we supply a number of additional materials. These will include: Bubble Wrap, Cartons, Paper & Tape.